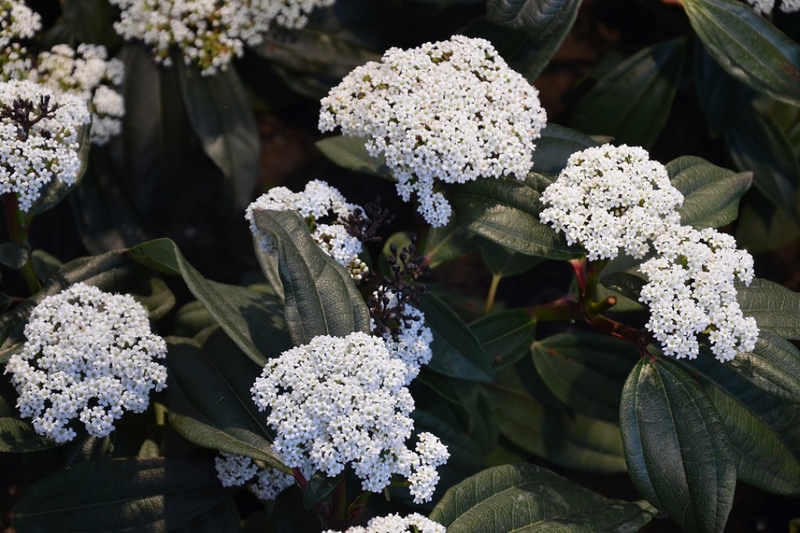 David viburnum (Viburnum davidii): growing, planting, caring. 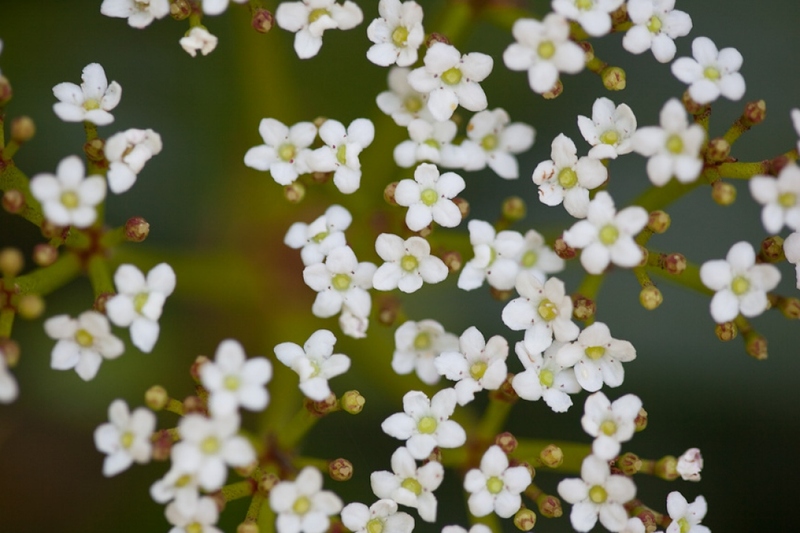 A species with round clusters of tiny white flowers. 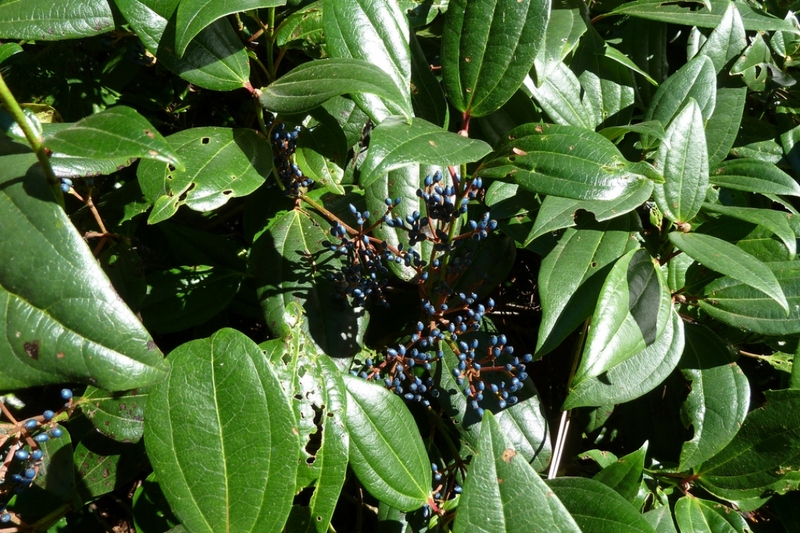 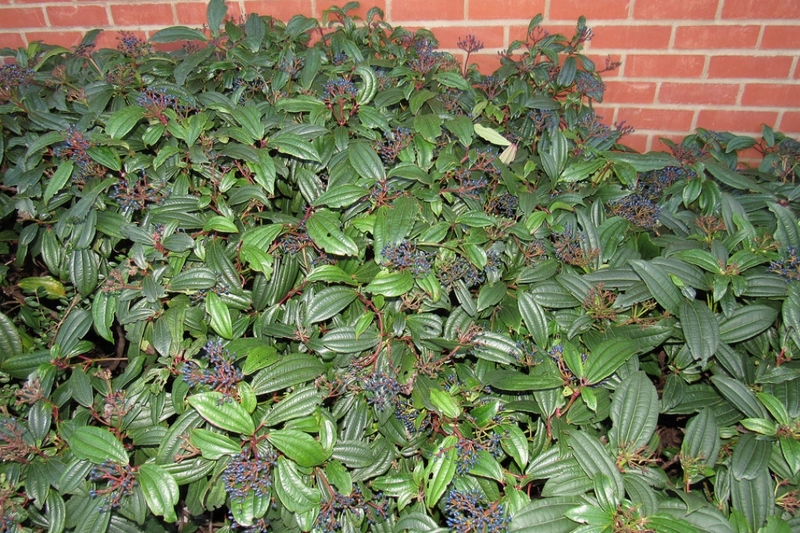 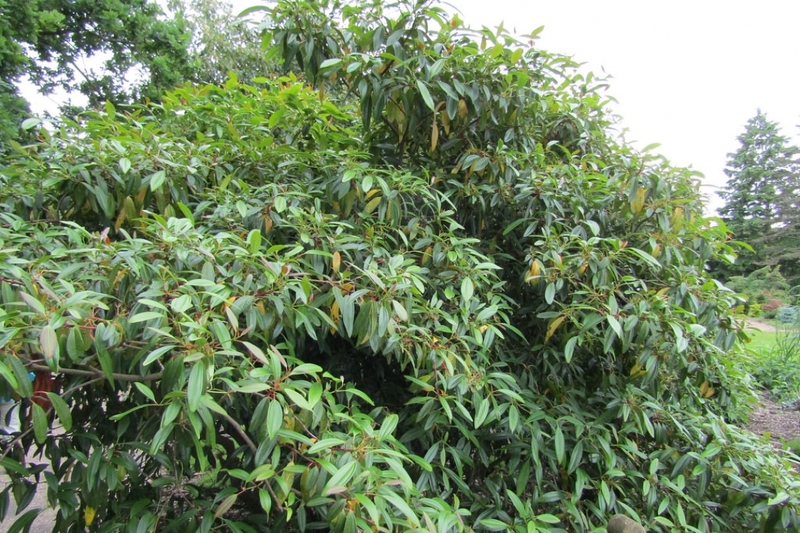 Full description for Viburnum davidii not yet available.